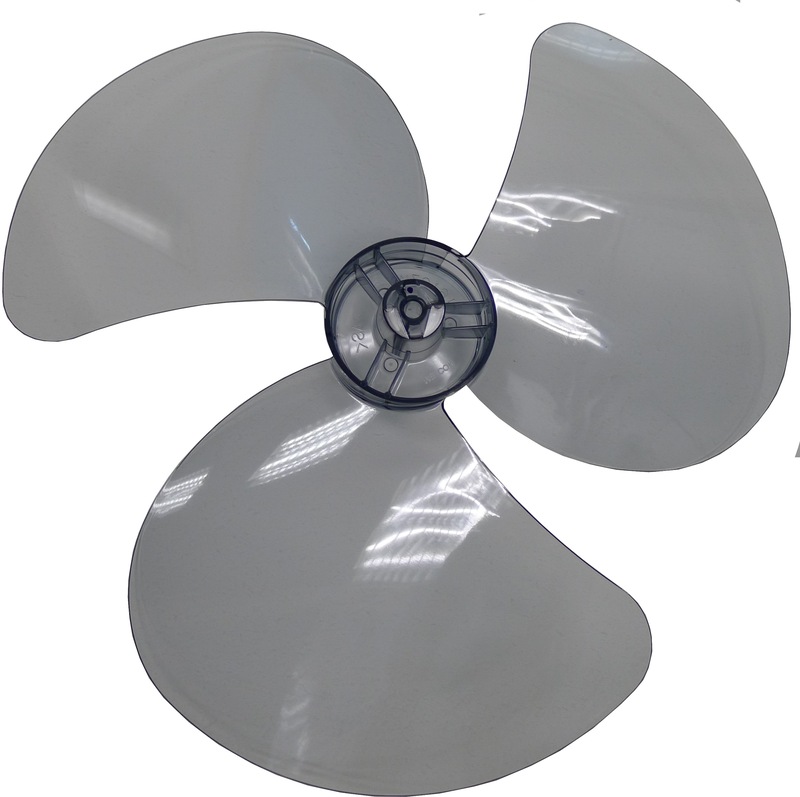 KDK 16 inch PLASTIC FAN BLADE FOR WALL FAN MODEL A40AS/M40KS/M40MS/N40HS. KDK 16" PLASTIC FAN BLADE FOR WALL FAN is rated 3.0 out of 5 by 1. Rated 3 out of 5 by takoh from Good price I happened to be at KDK service centre @Tagore and found out that the list price for a 16" fan blade is $19+, which means we get it cheaper from Horme. The only thing is i cannot be sure it is indeed an original part for KDK fan. So long as it works, no complaints.